Out of a passion for flying a passion for real full carbon products developed. 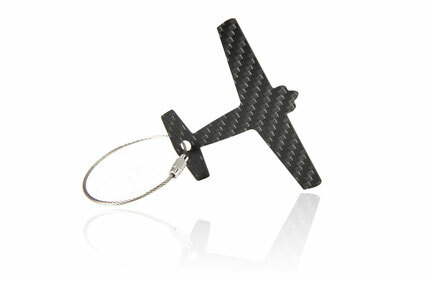 Therefore you find within our accessoires key chains and bag tags out of our finest airplane carbon. 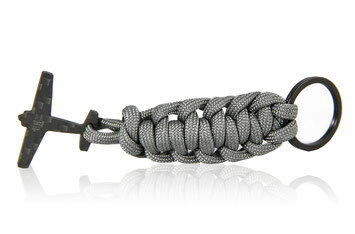 We also remained true to our paracord with our TRVL8R . 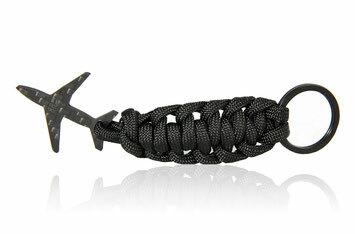 Get yourself a stylish key chain or bag tag as a nice accessoire on your bunch of keys or travel luggage and show your love for aviation.